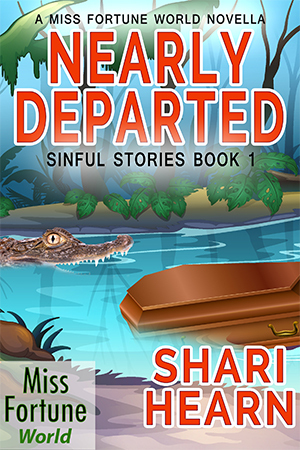 Shari Hearn wrote her first story when she was 4, a bunch of squiggly lines, two stick figures, and the only two words she was able to write: THE END. 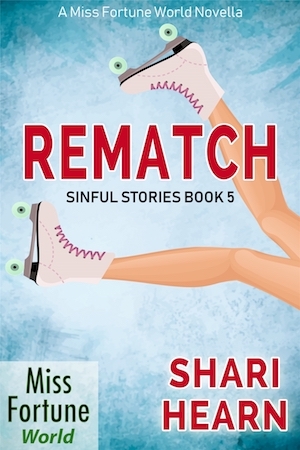 After learning how to spell more words, Shari took the next logical step and moved to Los Angeles, working on various sitcoms as both a writer and producer, as well as writing screenplays and pilots. 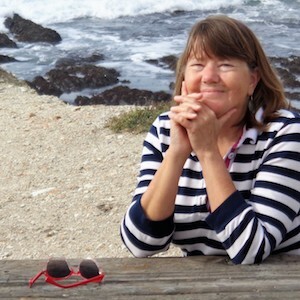 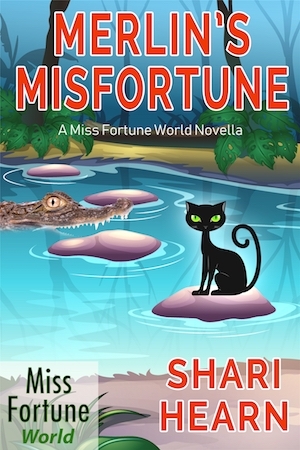 She is now crossing over into novel writing, sharpening her mystery-writing chops with 11 short stories and novellas in the Miss Fortune world. 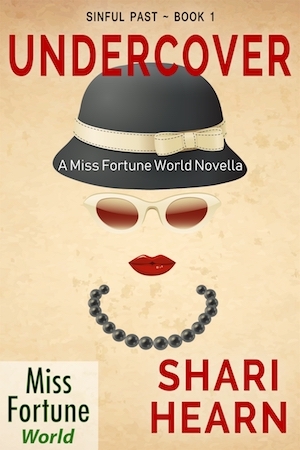 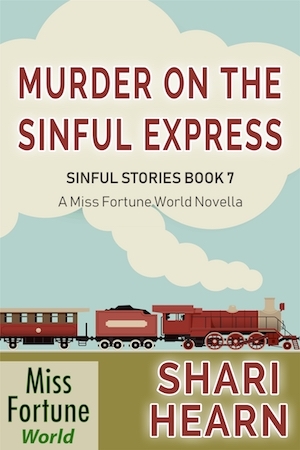 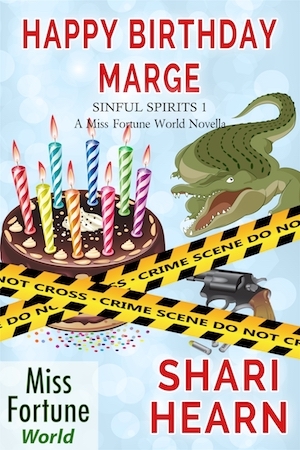 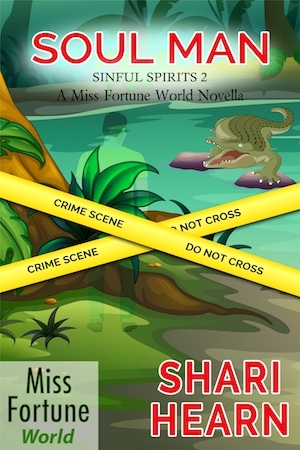 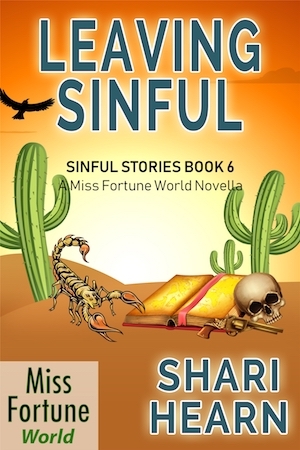 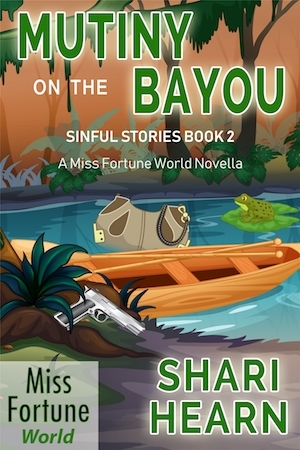 Shari is currently writing more Miss Fortune stories and creating an original cozy mystery series to be released in 2019.